Winter can be a hazardous time of year. Frigid temperatures and slick roads can be dangerous. 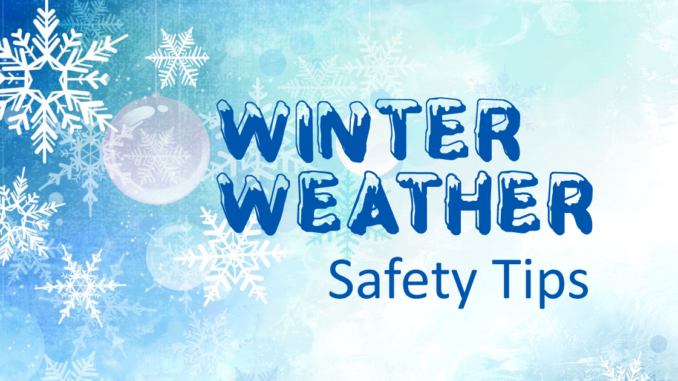 Being prepared will help you and your family remain safe this winter. The Centers for Disease Control and Prevention (CDC) provide a number of winter safety tips to help you prepare for freezing temperatures and prevent injuries and illness. When it comes to preparing your home, car and family during the winter months, follow these tips. It’s a good idea to have a health emergency kit in your home and your car. If you have chronic conditions, your kit should include a full list of your prescription and over-the-counter medications with dosing instructions. Don’t forget to include your contact information, your primary care provider and an extra supply of drugs and other necessities. Keep an emergency kit in your home that includes flashlights, extra batteries, a first-aid kit, extra medicine and baby items. If you lose power, your kit should also include food and water for three days for each family member, warm clothing if you have to evacuate and toys and games for children. Make an emergency kit to keep in your car. Include water, snacks, first-aid kit, blankets, flashlight, extra batteries, portable cell phone charger and emergency flares. 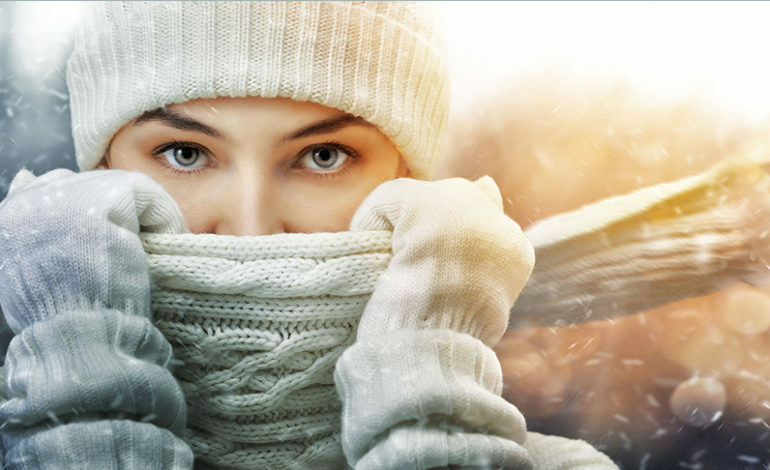 Wear layers of light and warm clothing, a wind-resistant coat, waterproof shoes and a hat, gloves and scarf.